Get the professional service and high-quality toilet your home deserves with our skilled team. 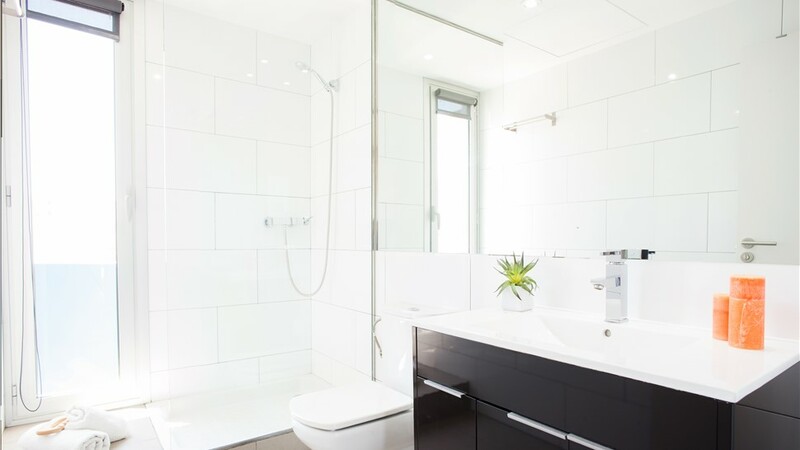 While not the most glamorous decision you’ll make for your Elmira, NY bathroom remodel, toilets are certainly one of the most important—and style matters! While it could be argued that function is more important than form in a toilet, you can still choose a style that will complement the rest of the space. When you choose Bath Planet of Southern Tier to revamp your bathroom, you’ll also have access to our additional remodeling services—including expert toilet installation! Whether you just want a replacement tub, shower, or walk-in tub, or you need a floor-to-ceiling bathroom remodel for your Elmira, NY home, our talented design and installation teams have got you covered! 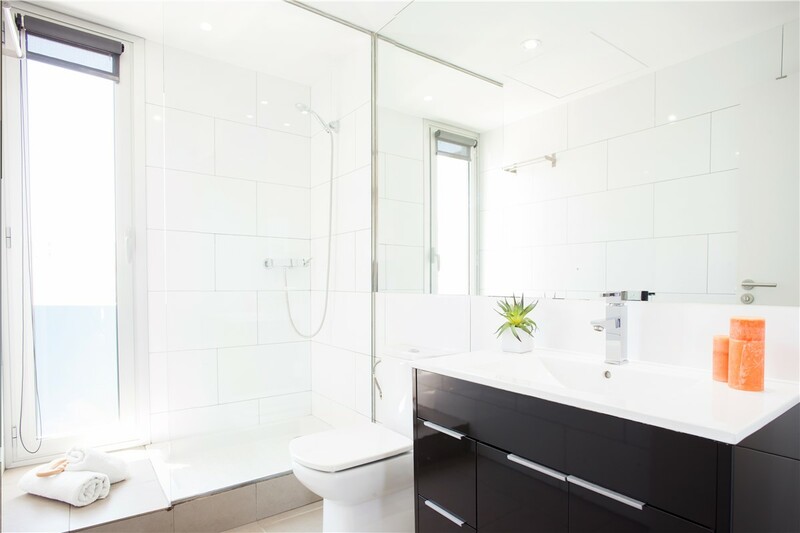 As part of your bathroom remodel, we’ll help you choose from our selection of toilets and provide professional toilet installation. 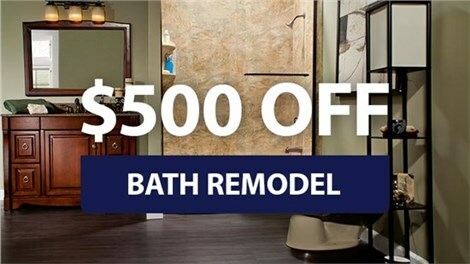 These extra services are only available to our bath renovation customers, and they are one more way we make it convenient and affordable to get the quality bath remodel that you deserve! 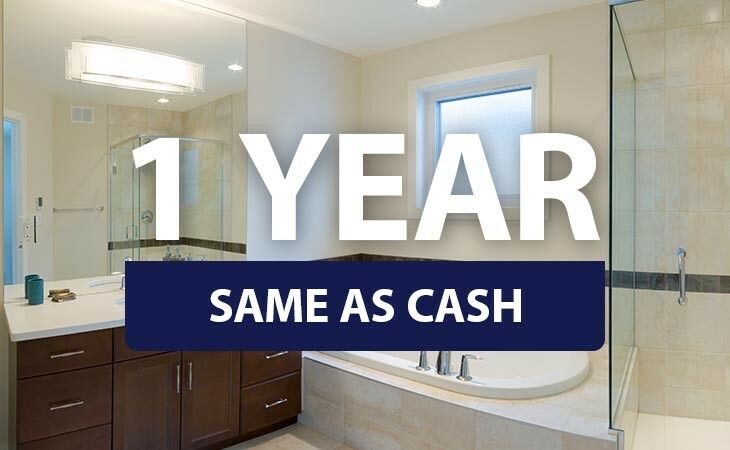 If you’re ready to give your bathroom a much-needed transformation, call our licensed, professional bathroom remodelers in Elmira NY! Chat with a design expert to learn more about all of our additional services and receive a free, no-obligation design consultation. Give Bath Planet of Southern Tier a call today, or simply fill out our online contact form to get started!